This week your attention is drawn to the terrible need for help for the people of the devastated towns in Italy. We suggest giving via GlobalGiving. 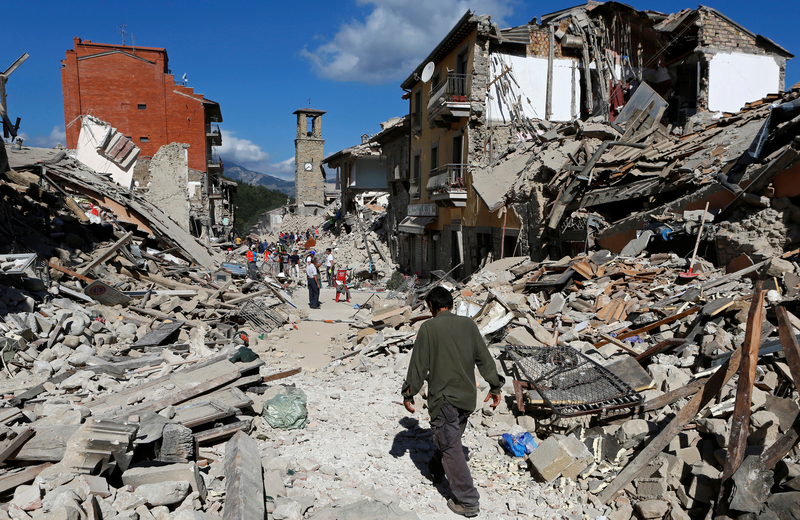 A 6.2M earthquake has caused significant damage in central Italy. More than 247 people have been killed. The town of Amatrice is in ruins. Survivors need access to emergency supplies like food, water, and medicine in addition to longer term recovery assistance. All donations to this fund will exclusively support locally driven relief and recovery efforts from this disaster. The Charity is monitored and rated highly. 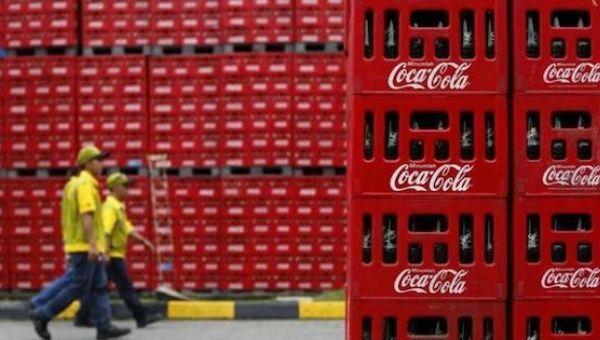 This week we point an accusing finger at CocaCola, accused of exploiting slave labor in Brazil. Blast it out and make it go viral. On 19 August, the Texas Court of Criminal Appeals granted a stay of execution to Jeffery Wood, who was scheduled to be executed in Texas on 24 August. He was sentenced to death in 1998 for a murder committed during a robbery of a convenience store in 1996. He was sitting in a truck outside the store when the murder took place. 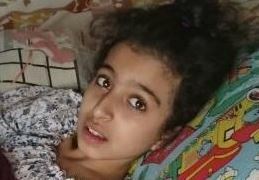 Ghina Ahmad Wadi, a 10-year-old Syrian girl shot in the leg on 2 August by a sniper at a government checkpoint in Madaya, a town west of Damascus besieged by Syrian government forces in alliance with Hizbullah fighters, was evacuated to a hospital in Damascus on 13 August to receive the urgent surgery she needed. Ghina Ahmad Wadi and her 8-year-old sister were on their way to buy medicine for their mother at around 11am on 2 August when they were both wounded at Abdel Majed checkpoint in Madaya. The Syrian government forces had blocked her evacuation to a hospital to receive urgently needed surgery. A relative said that Ghina Ahmad Wadi was shot in her left thigh by a sniper, causing a complex bone fracture and a nerve cut. She added that her sister was also injured. According to the Syrian Red Crescent, Ghina Ahmad Wadi and her mother were escorted from the besieged town of Madaya to Damascus overnight on 13 August. Ghina Ahmad Wadi’s surgery was successful and she is currently recovering. On 15 August, the Moscow Prosecutor General’s office refused to sign the indictment against Natalya Sharina and the case was sent back for further investigation. It is expected that Natalya Sharina’s house arrest will be extended on 26 August. She is a prisoner of conscience. Please act for her. For the past month, Djiboutian authorities have been rounding up and detaining hundreds of Ethiopian asylum seekers and refugees with the aim of deporting them back to Ethiopia. They are at risk of torture and other forms of ill-treatment upon their return to Ethiopia. Please call on the Djiboutian authorities to immediately release detained asylum seekers and refugees and to change their policy toward such people. 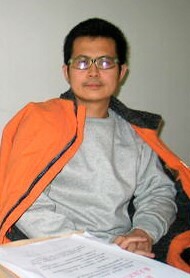 Imprisoned Chinese Human Rights Defender Yang Maodong (better known by his pen name Guo Feixiong) ended his hunger strike on 18 August after being moved to another prison and promised humane treatment. He is a prisoner of conscience and should be released immediately and unconditionally. Please act on his behalf. End repression at South African winemaker - NOW! CSAAWU is a South African union representing the majority of workers at Robertson Winery in the Western Cape in South Africa. Despite their majority representation management refuses to recognize CSAAWU and instead is trying to intimidate union representatives and CSAAWU members. Please click and call upon Robertson Winery to recognize the union and act to improve the conditions of the farm workers who raise their grapes. Conditions are as bad now as they were under the apartheid regime. 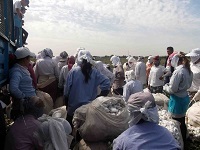 World Bank: Stop support for forced labor in Uzbekistan! Please help us tell the World Bank and ILO how important it is to stand with Uzbek citizens to denounce violent retaliation against civil-society monitors and suspend the financing that perpetuates the Uzbek government's use of forced labor! Just a click and a short form. Please act.